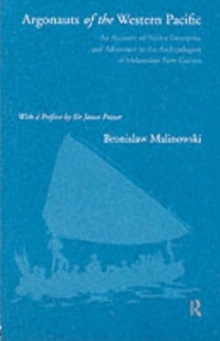 In the same way that Frazer mapped out new worlds for modern anthropologists by rediscovering a common poetry in the mythologies of cultures, so Malinowski (through his studies of the Melanesian peoples) found a poetry in daily living. By exploring the rhythm of work and ritual among primitive peoples, he reveals essentials about ourselves. The three essays included here, first published in the 1920's, retain their power to move. 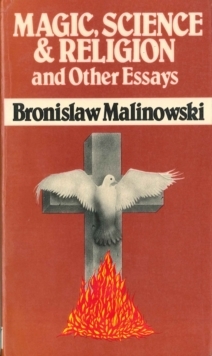 In 'Magic, Science and Religion' Malinowski examines the various views of primitive religion (put forth by Frazer and Durkheim among others) and goes on to explore his own theories. Scientific knowledge, he finds, is common to all peoples, even the most primitive but religion and magic are special means by which man in a specific culture reconciles his place in the universe. 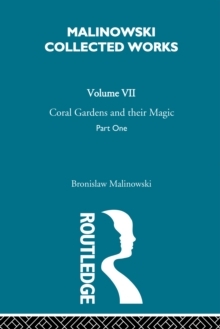 The second essay, 'Myth in Primitive Psychology', was written as a tribute to Sir James Frazer, where Malinowski links myth with magic as a source of ethical and philosophical ideas, stressing the changing relationship with the culture that produces it. 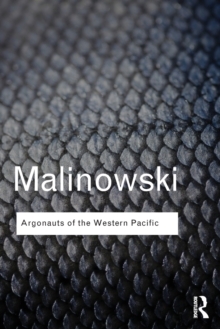 In the final essay, 'Baloma', Malinowski describes beliefs found in the Trobriand Islands regarding the spirits of the dead and explains his basic ideas on the functional link between behaviour, belief and society.